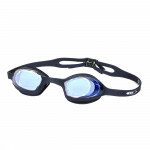 Swimming goggles with nose clips, silicone frame, anti-fog coating and eye protection from the harmful effects of ultraviolet rays. 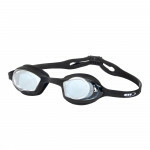 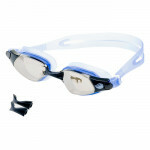 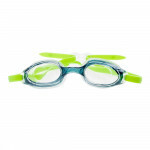 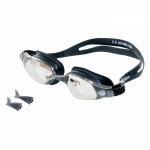 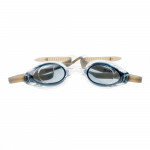 Swimming goggles MARTES Pike are an invaluable accessory while swimming - at the pool, as well as in the river, lake or sea. 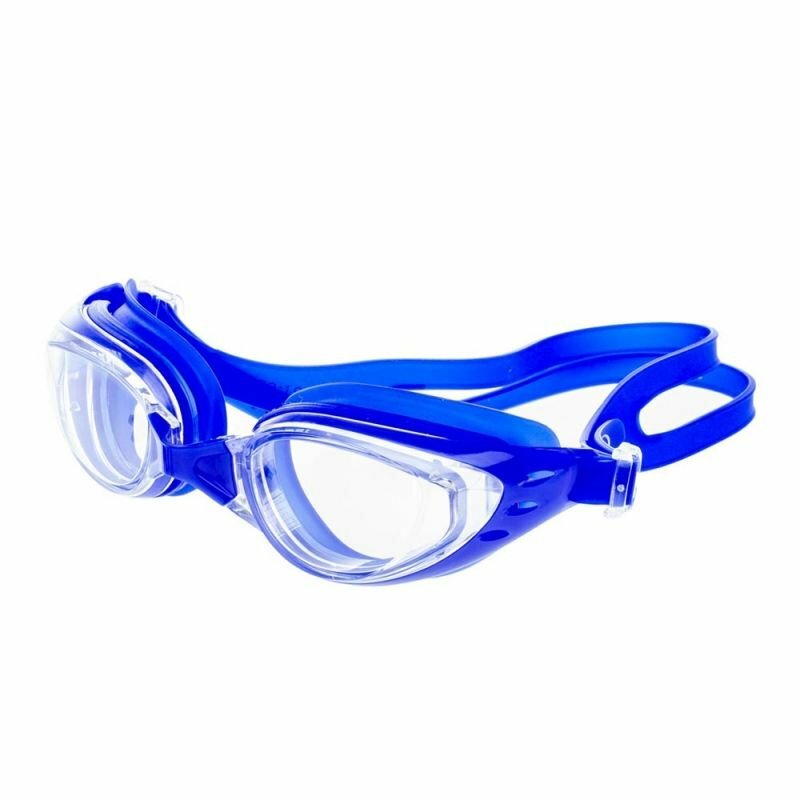 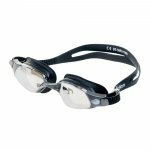 Swimming goggles, thanks to the adjustment of the nose clip and the elastic strap, can be adapted to your own needs without any problems. 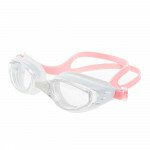 They also have a coating to prevent condensation and sunscreen. 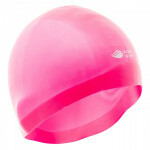 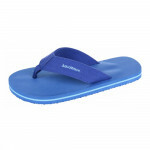 This makes them perfect not only for the pool, but also for holiday trips to the sea and the lake. 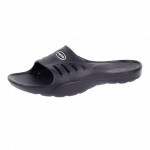 They are distinguished by vivid colors. 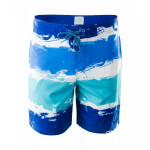 Modern and stylish board shorts.. Stylish and comfortable, suitable for workout and swimming for pleasur..
Light and comfortable children's flip-flops suitable for summer vacati..